Talk to any truck manufacturer, and they'll tell you that modified trucks sell quicker on dealership lots than stock trucks. That's why you've seen success from truck makers like Ram with new models such as the Rebel. 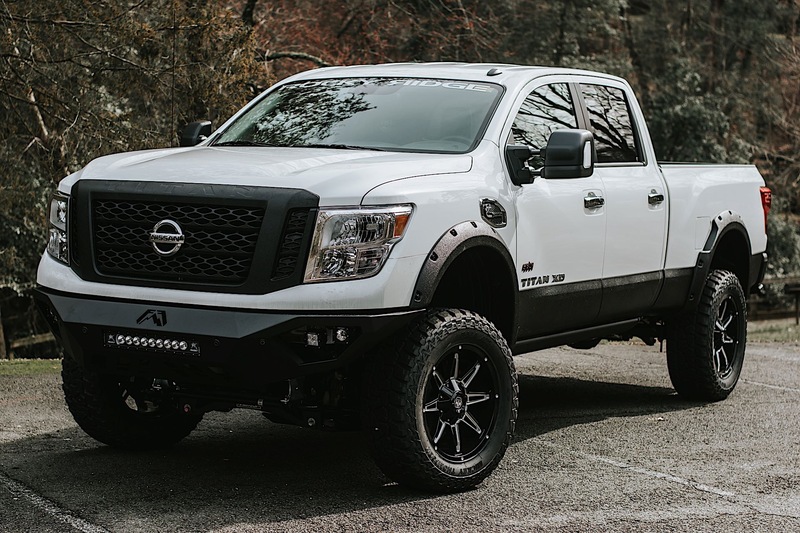 People also modify their Nissans, and at the NTEA Work Truck Show, the company is showing off some new models made in collaboration with Rocky Ridge Trucks. 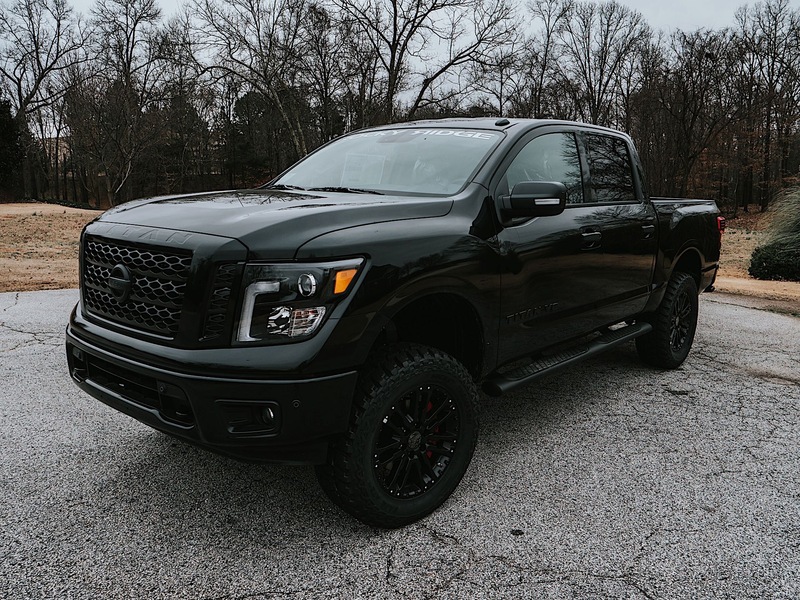 The modified vehicles are all available for purchase from your local Nissan dealership and consist of modified Frontier, Titan, Titan XD, and Armada. One example of the upgrades offered is a six-inch lift on Titan and Titan XD trucks. 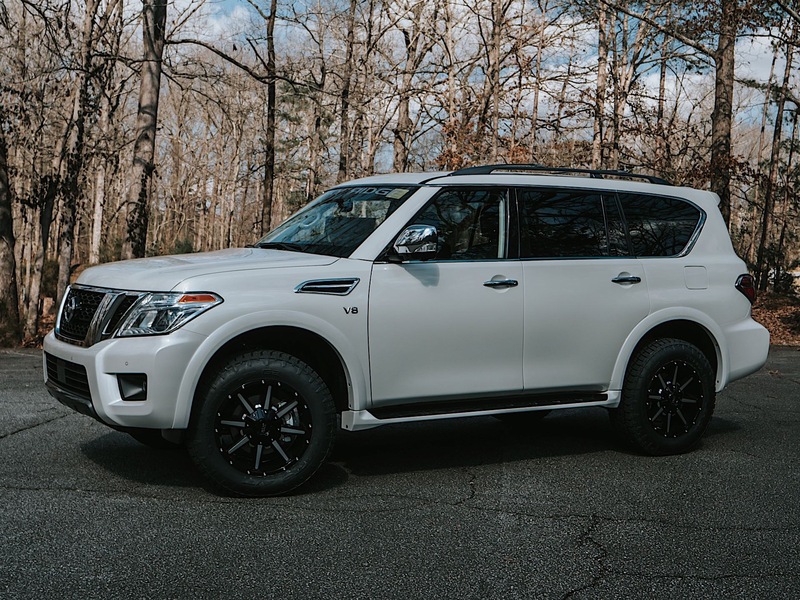 The Frontier receives a 2.5-inch lift and while the Armada is treated to a three-inch lift. “Americans have always had a love affair with their trucks—but that affair doesn’t end with the purchase, it starts there,” said Burl Outlaw, CEO of Rocky Ridge Trucks. 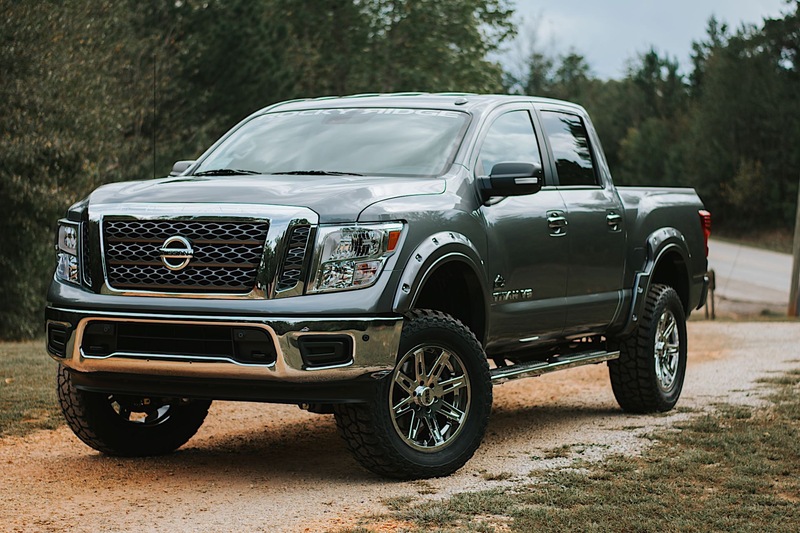 “Rocky Ridge has worked hard to show that Nissan hosts a perfect line of trucks and SUVs to facilitate that relationship. And there is no better way to show what is possible than to have examples ready for sale on Nissan dealer lots—easily financed by Nissan with warranties fully matched by Rocky Ridge. 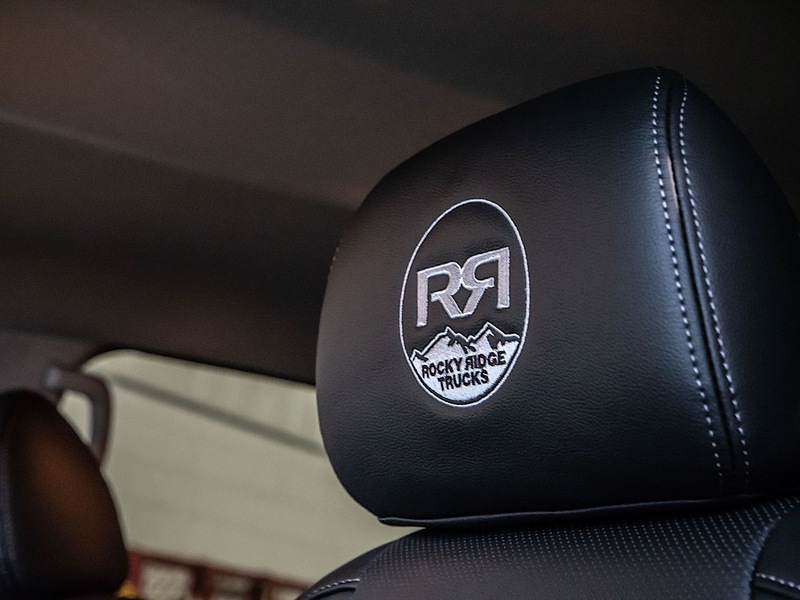 Details and information on how to order are available on Rocky Ridge Trucks's website. It looks like a new Nissan Frontier will arrive in the near future, and it's just a small piece of a large truck pie that Nissan is cooking up. From carrying a supply of blood to providing shelter, Nissan has built the ultimate disaster-relief vehicle. Nissan finally brings its mid-size pickup truck into the modern age.